If you are on the hunt for a new pair of shoes, you will hopefully find some inspiration here as we have sieved through all your favourite high street and online stores to recommend some star buys! 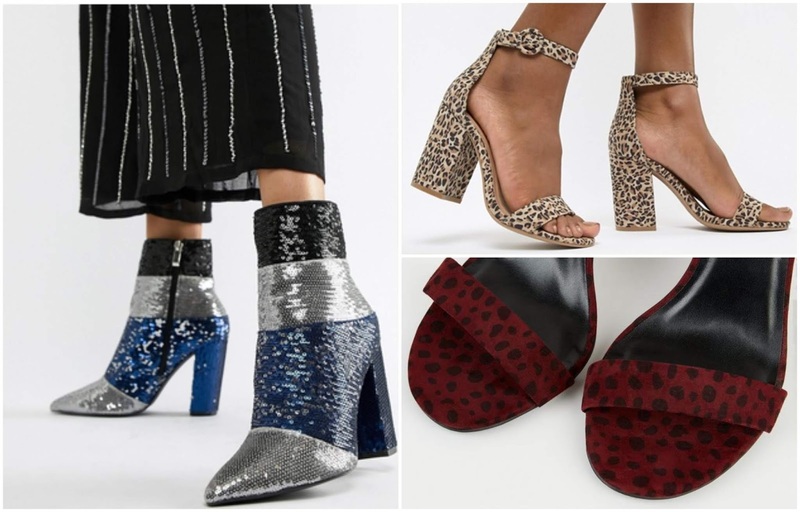 According to fashion predictions, spring/summer 2019 shoe trends are going to be about texture, colour and vibrancy. Get ready to see bows, features, pleats and different textures sticking around on the shoe scene in 2019. Buckled boots, fishnet details, animal print textures and fringing are all set to stay right on trend throughout this year too so now is a great time to snap up your favourite looks! Getting ahead of the game, here are some fab options that are already reaching the style stakes. From strappy sandals to dance your way into the new year to the trendiest western look boots, you’re sure to fall in love with some of these shoes! 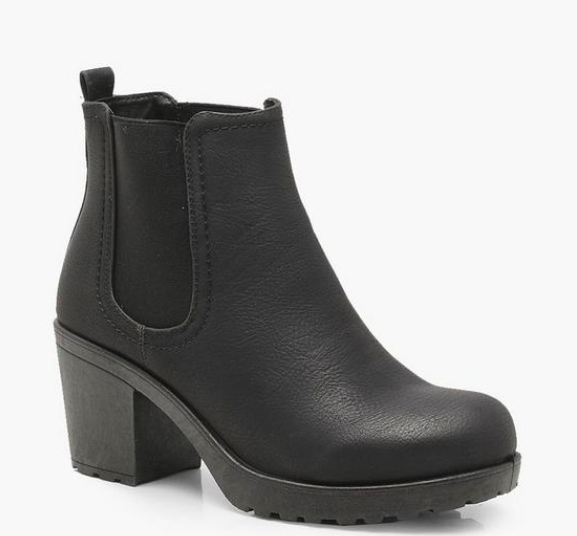 These fab Chelsea boots from Boohoo are super comfortable and they will go with everything in your wardrobe. Perfect for a busy mam, running around and running errands while still looking stylish! Shop here. 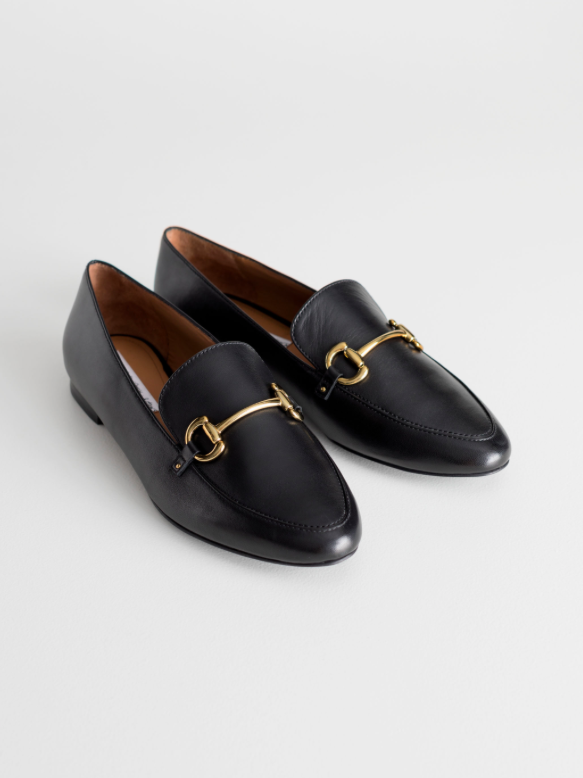 If you love finding pieces inspired by designers on the high street, these lovely loafers have all of the Gucci and Chloe vibes for a fraction of the price. These are such a fab shoe for spring, perfect with slightly cropped jeans! Shop here. Freshen things up and add some colour to your shoe game with these pretty trainers! These are sure to put a spring in your step for the warmer seasons in 2019 with just emough detail to keep the look casual! Shop here.